Pentagon has sent one more military convoy to the Kurdish forces operating in the North of Syria after allocating a hefty amount of money for training and equipping them. 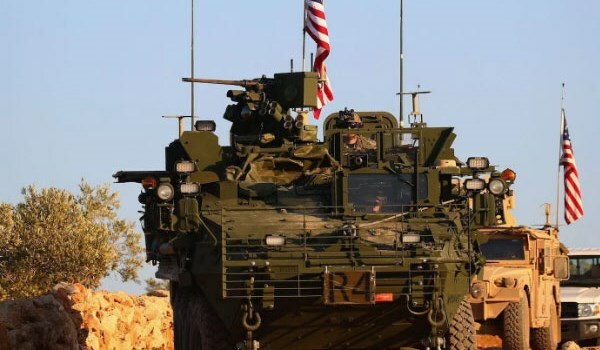 The US convoy of at least 50 trucks arrived to the Kurdish-controlled Hasakah province territory via Simalka border-crossing at a border with Iraq. A Commander of the People’s Protection Units (YPG) said last week that the US was to provide support for his forces in the town of Manbij in Northern Aleppo despite Ankara’s warning to Washington about the Turkish army’s imminent operation in the Kurdish-held town. Doesn’t it look odd that the NATO leader ignores the protests of its military block ally and is interested in reaching its own goals? Though, one of the Kurdish YPG top commanders Siban Hemo said that Washington had announced that it would not allow the Turkish army and its allies to reach the town of Manbij.